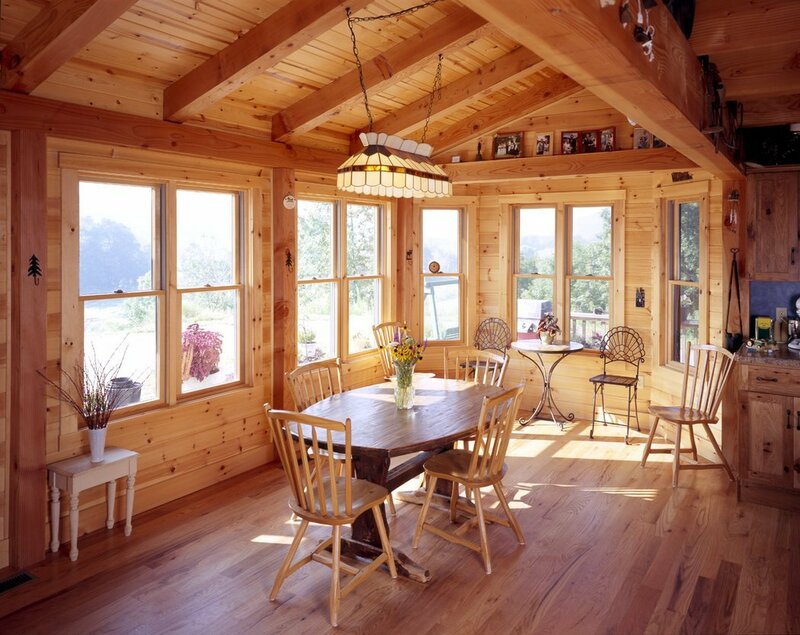 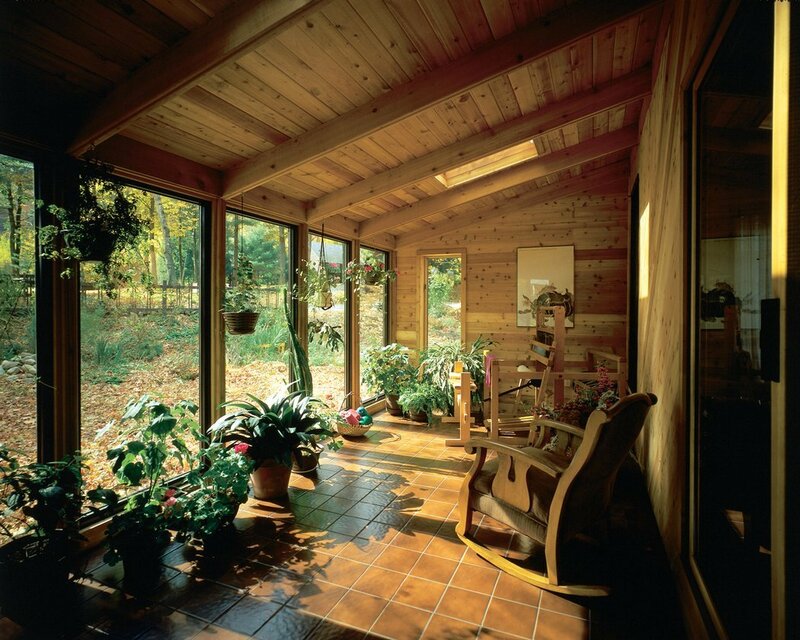 Habitat Post & Beam All Season Sunrooms are energy efficient and practical. 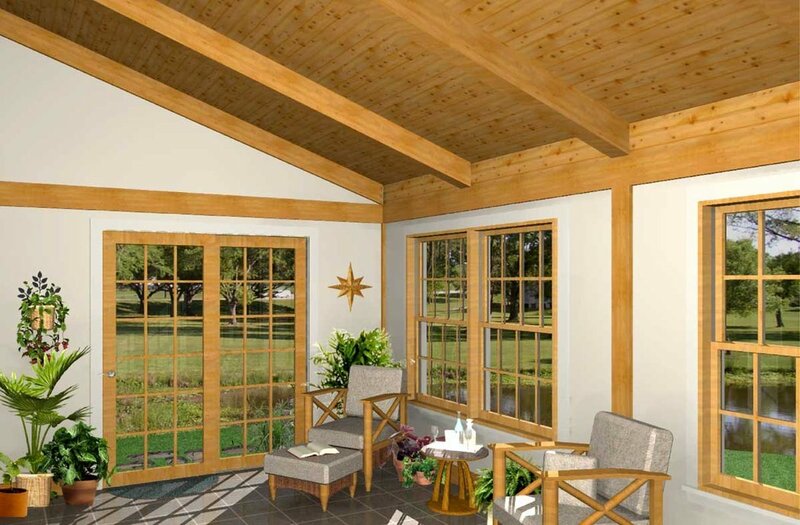 Using optimal lengths and depths for living space, functionality and solar gain, along with the insulating qualities of the Habitat Post & Beam roof system (R38+), the All Season Sunroom will keep you warm in the winter and cool in the summer. 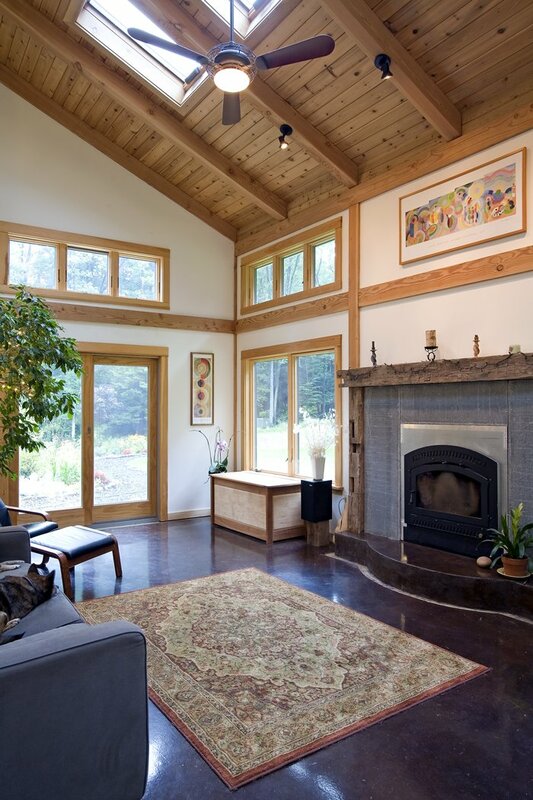 Add skylights for additional light and ventilation. 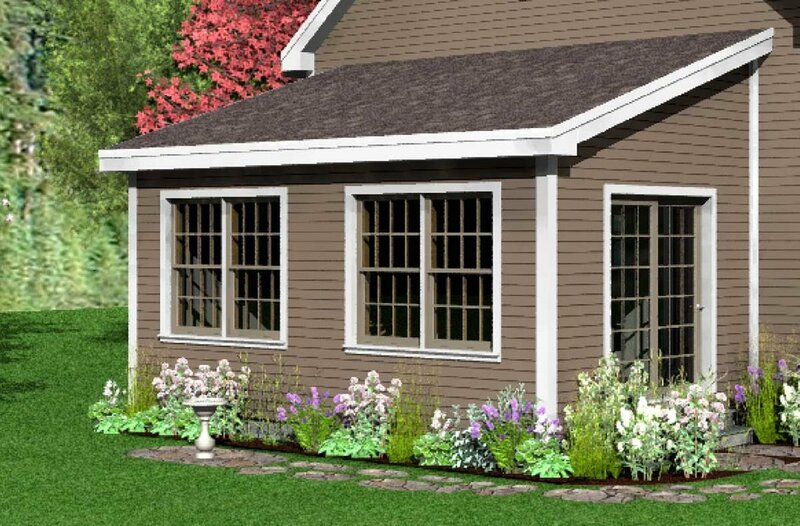 Package Price: $29,505 as specified below (from $25,258 to $31,375 depending on framing options).